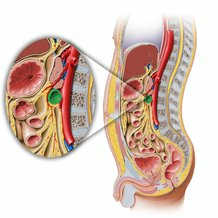 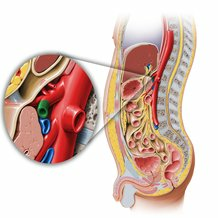 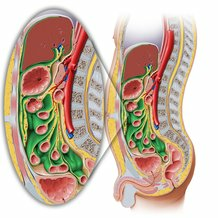 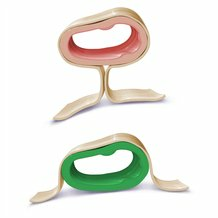 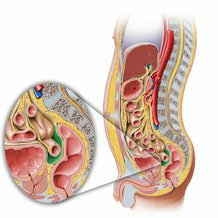 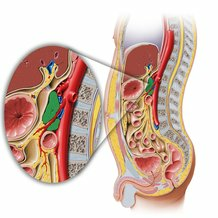 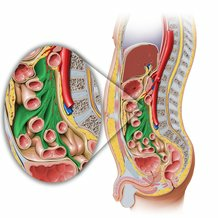 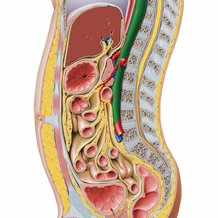 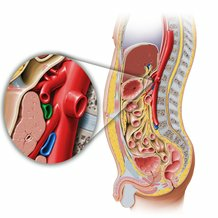 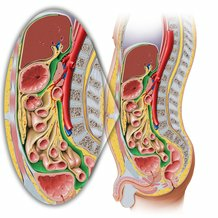 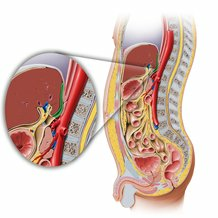 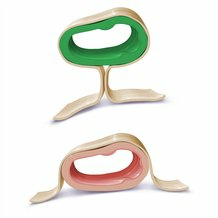 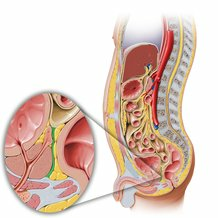 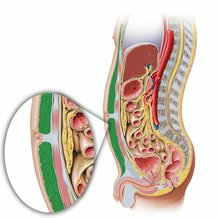 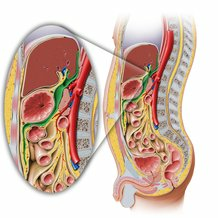 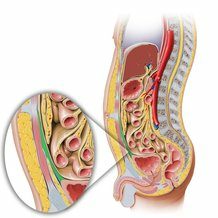 Peritoneal relations - want to learn more about it? 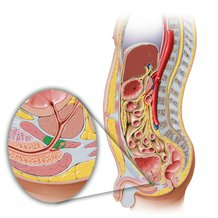 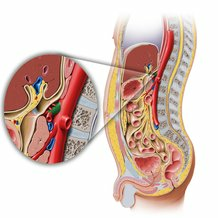 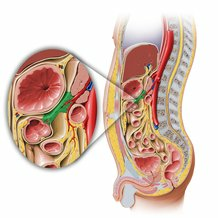 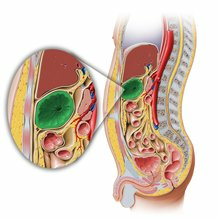 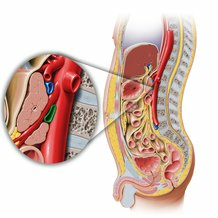 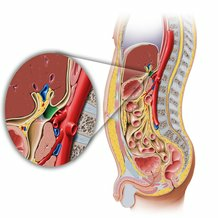 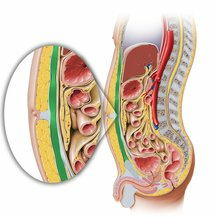 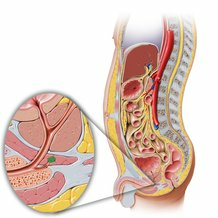 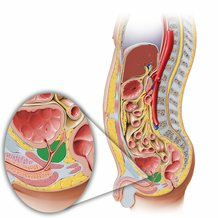 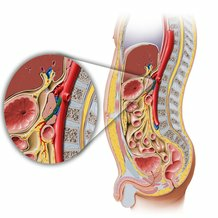 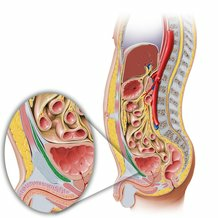 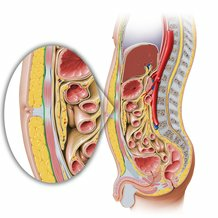 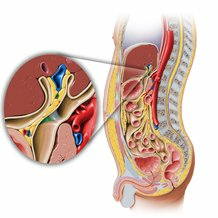 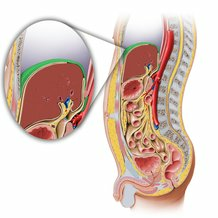 This article covers the anatomy of the omental bursa (lesser sac), its contents, communications, and clinical points. 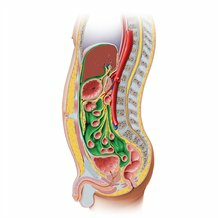 Click now to learn more at Kenhub!